MONTSAGRE is a brand strongly tied to our land. Land that we work to obtain excellent raw materials from which unique products are elaborated. 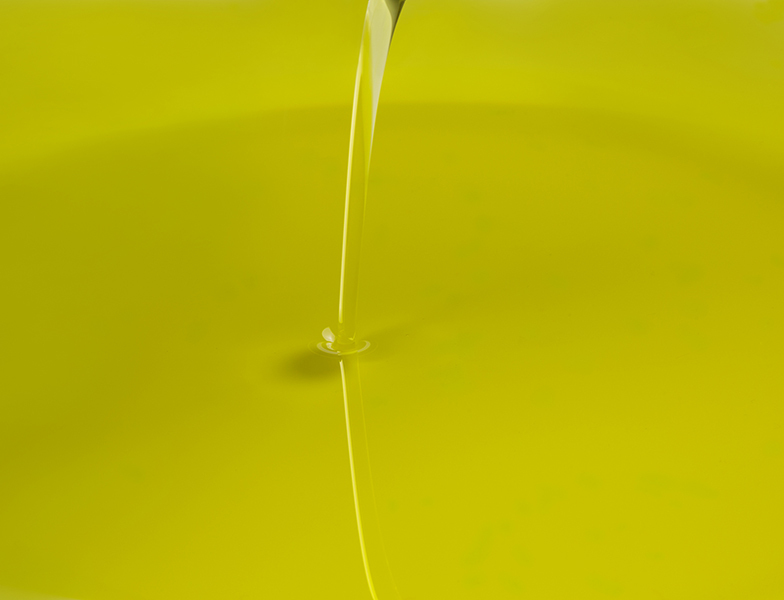 Our Extra Virgin Olive Oils of superior quality are produced in two olive’s varieties, Picual and Empeltre and a carefully crafted blend of both varieties. 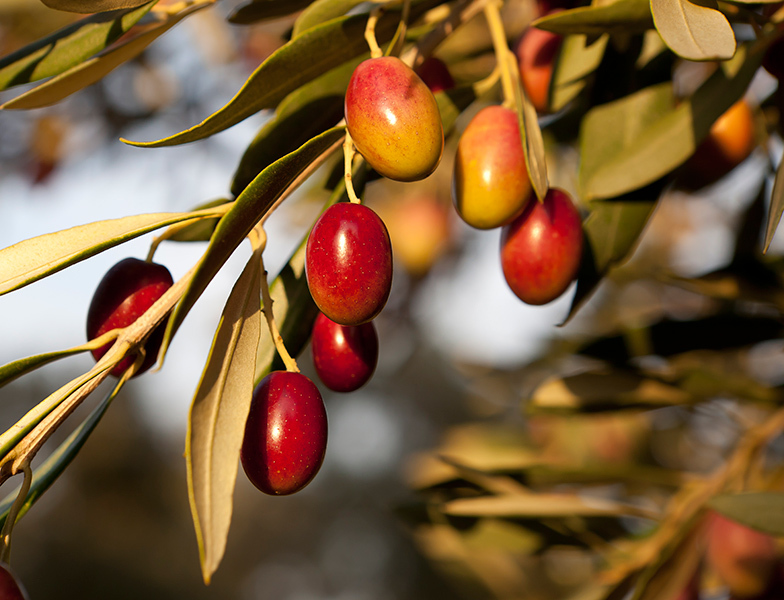 We only offer oil from the early harvest of our farms, extracted cold and only by mechanical procedures, which guarantees the quality with which we are commited and a high content of POLYPHENOLS and NATURAL ANTIOXIDANTS, which makes it particularly advisable for a healthy diet. These oils have a unique character due to the particular combination of altitude, abundant limestone soil and dry climate of our territory, which together with non-intensive cultivation practices, differentiates them from other oils of the same varieties. We have applied ECOLOGICAL AGRICULTURE methods since 2006, and we have the European certification of the CCPAE. We control weeds and weeds with the horses of the Pyrenees, and we work in the conservation of the forests that surround our cultivation terraces, in the order to protect the environment and ensure the sustainability of our activity.